From the latest innovations in weight management to the drink that’s being hailed as the new coconut water, we’ve got all your latest food news sorted. 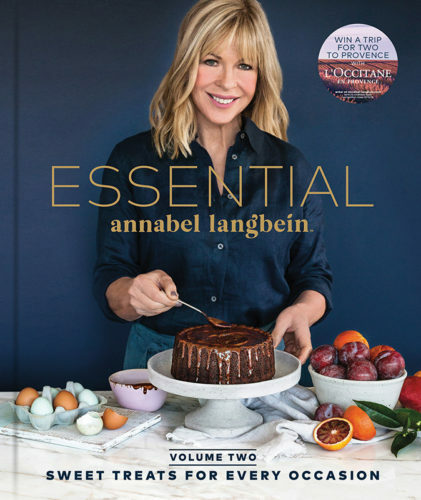 The follow-up to Annabel Langbein’s successful book, ESSENTIAL Volume one: Best Ever Meals for Busy Lives is here and this time, Langbein moves away from the world of dinners and lunches, and into baking and desserts. ESSENTIAL Volume Two is filled with a range of traditional and nostalgic baking to more contemporary vegan desserts. The book is a great guide for creating perfect treats for families, friends or just yourself. 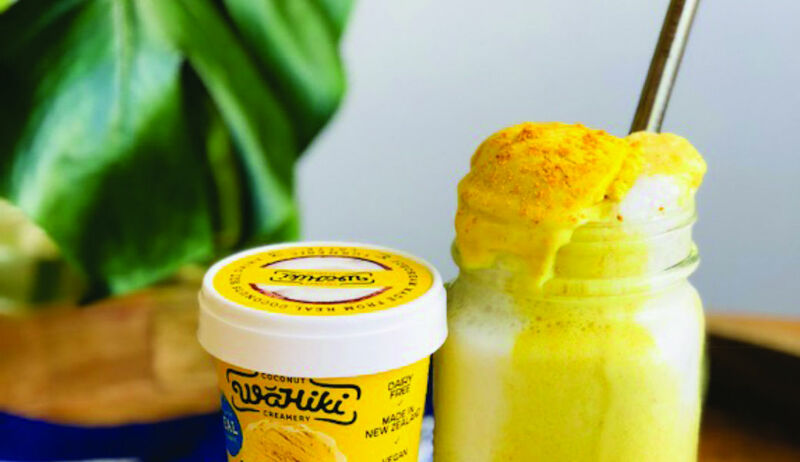 The rise of turmeric lattes or as they’re sometimes called, ‘golden milk’ has been overwhelming in the wellness community, but now the latte has been taken to a new level in the form of dairy-free ice cream. 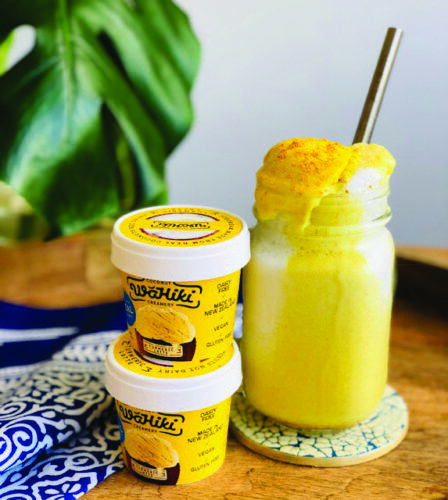 New Zealand owned Wahiki Creamery, who specialise in creating dairy-free frozen treats, have created the world’s first turmeric-flavoured coconut ice cream. It’s made from coconut milk and is completely dairy and gluten-free, plus it only has 9.4 grams of sugar per 100 grams, making this a great guilt-free treat for those of us with a sweet tooth. You can purchase it online here. Hummingbird coffee are using their beans to create a difference to communities around New Zealand. 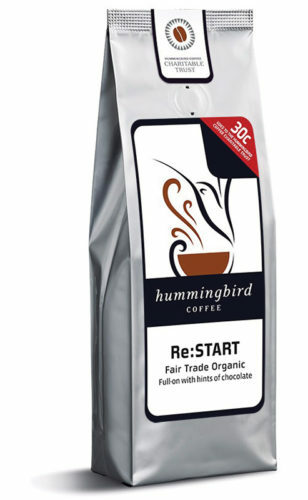 Their Re:START blend takes 30 cents from every 200g bag purchased to go towards The Hummingbird Charitable Trust which supports local community initiatives. When the fund was first started it helped to raise money for The Court Theatre in Christchurch after it was damaged in the 2011 earthquake and now the brand is focusing on other local communities in need. The blend is fair trade and certified organic and has a complex and nutty taste with a smooth finish. It can be purchased from your local supermarket. New research from the University of Eastern Finland has found that adding more Omega-6 fatty acids to your diet could help to prevent premature death.The study found that people with a higher blood linoleic acid level were at a lower risk of death due to cardiovascular diseases and lowers the risk of type two diabetes. 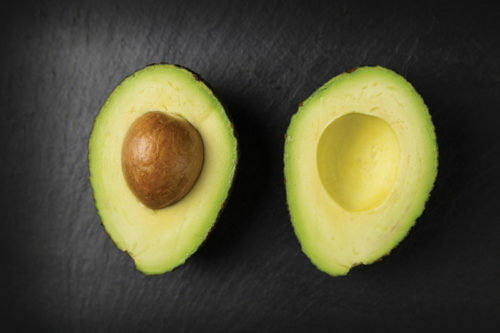 A good dose of omega-6 can be found in eggs, avocados, pasta, nuts, poultry, sesame seeds and flaxseed oil. Coconut water may have some competition with the arrival of a new plant-based water. 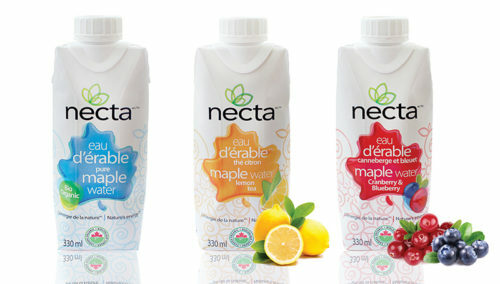 Matakana SuperFoods have become exclusive distributors of a Canadian organic maple water brand, Necta. One of the reasons maple water seems so attractive is that it has fewer calories and less sugar than coconut water. The Necta drinks are available in a range of three different flavours – Original, Lemon Tea and Cranberry and Blueberry. It can be purchased from supermarkets and various health stores throughout New Zealand.